Flip or Flop star Christina El Moussa shared plans Wednesday for her new HGTV series. The 34-year-old television personality said on Instagram that she's "so excited" to star on the show Christina on the Coast. "I'm so excited to announce my new series on HGTV called Christina on the Coast, which will debut in early 2019!" she wrote. "I will be helping homeowners redesign their outdated properties into beautiful spaces! #ChristinaOnTheCoast #HGTV." The couple split in 2017, but continue to work on their show together. HGTV confirmed the news in a press release. The network said Christina on the Coast will consist of eight episodes and follow El Moussa as she expands her design business in Southern California. "Christina's design style is very popular, so it's a natural progression for us to expand her visibility with a new series," HGTV president Allison Page said. "Her fans are also deeply vested in her personal life and eager to see 'what happens next.'" 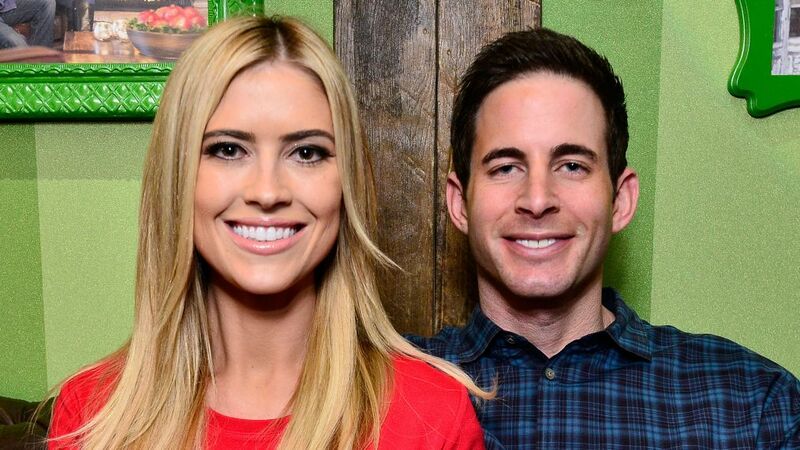 El Moussa split from husband and Flip or Flop co-star Tarek El Moussa in December 2016 after seven years of marriage. The pair remained co-stars and collaborated on a new season that premiered in May. "The past few years have brought a lot of change into my life and I am so excited to see what the next stage has in store for me both personally and professionally," El Moussa said. Tarek is also in talks for a new HGTV series.